No longer Melbourne’s best-kept secret, the Mornington Peninsula is undoubtedly one of “the” places to live. With its endless stretches of stunning coastline, lush fertile landscapes and world-class attractions, the area provides a quality of life like no other. Approximately 135,000 people live on the Peninsula, mainly in pockets along the western coastline. 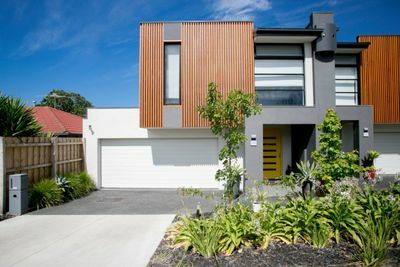 Mt Eliza, Mornington and Mt Martha are several of the more suburban neighborhoods with a high number of permanent residents. 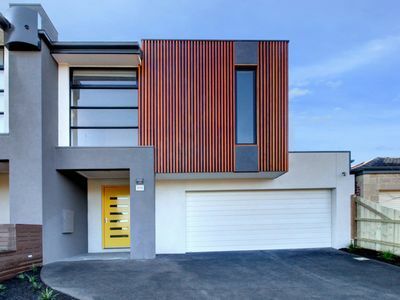 Well serviced by public transport and extended freeways linking the peninsula to the city just 50 kilometres to the North West, many locals commute to the CBD and surrounding suburbs for work each day. Returning in the evenings, the relaxed atmosphere and slower pace quickly de-stress even the most highly pressured executives. Local residents are quick to highlight their reasons for choosing to live in this part of the world. They all agree that the Mornington Peninsula is a fantastic place to raise a family. Some of the states best schools are positioned nearby including Toorak College and The Peninsula School, both situated in Mt Eliza. The areas newest Prep-Year 12 school, Balcombe Grammar in Mt Martha, is also proving to be a highly sought after school. Families quite simply have the best of both worlds – space to play and grow, as well as all of the amenities and services normally found in inner urban areas. Retirees are also embracing the lifestyle benefits of living on the Mornington Peninsula. There’s an excellent community feeling with a tremendous array of clubs, shops, world class wineries and golf courses and parks. Walking and cycling tracks are also plentiful, each one highlighting the diversity of the areas flora and fauna. Of course the bayside and oceanside beaches are a major attraction for all residents as well as the huge influx of visitors who stay on the peninsula on weekends and during the summer months. Housing of all types can be found on the Peninsula. Weekend hobby farms are scattered inland whilst beach shacks, sprawling holiday mansions and neat new town houses are all in the mix along the coast. Several new estates have also been developed in and around Mt Martha providing brand new housing to couples and young families. If you haven’t been to the Mornington Peninsula, it’s time to take a look. You might just decide it’s the right place for you to live!